betting windows all over the park with helpful staff members to accommodate you. The name of the track that the race you wish to wager on. You may forego this information if you’re betting on Santa Anita Park races at Santa Anita Park. 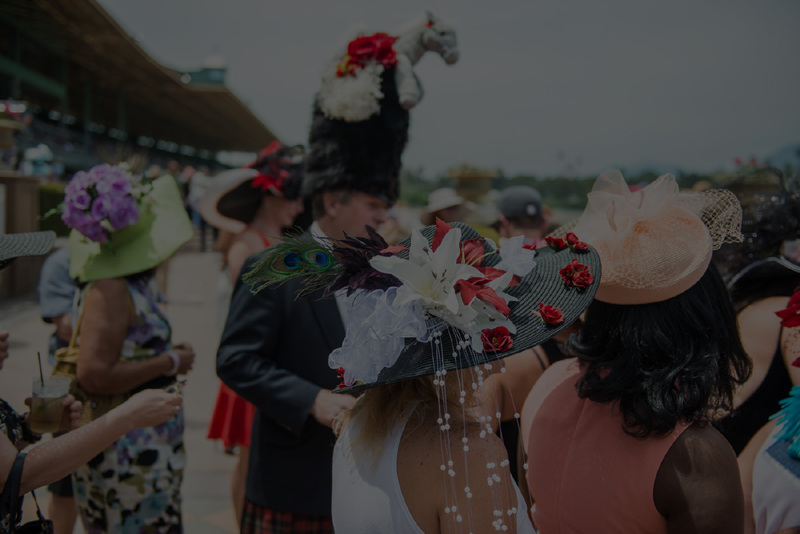 You can, however, bet on a number of races from all over the country on a given race day. The race’s number. (i.e., the first race of the day would be “race number one”). The type of bet you would like to make. Here you’ll betting terminology like Win, Place, Show, etc. For a list of these betting terms and their meanings; refer to our wagering quick guide. The number of the horse as it is referred to in your racing program. While it’s tempting to use a horse’s name, simply refer to it by its designated number. For example, if we put together all that information, a typical bet might sound something like this: Santa Anita Park, race number eight, two dollars on number three to win. Insert your credit voucher or ticket into the designated slot. The machine will prompt you to make selections almost precisely like the process of betting with a live teller (i.e., track, race number, horse’s program number, type and amount of wager). If you’re lost, just refer back up to steps 1-5 of “How to Place a Bet with a Clerk”. 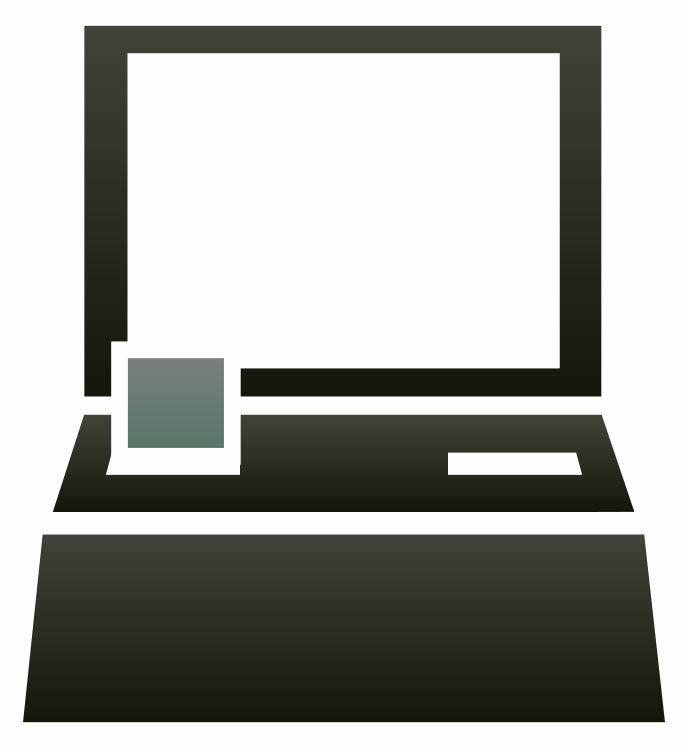 Follow the on-screen prompts and, if you’re feeling lost, ask an available clerk for assistance. The machine will automatically deduct the amount of your wager from your credit voucher. The machine will then dispense your ticket for your wager. If you have any remaining credit from your voucher after you’ve placed your wager, the machine will also dispense a new voucher with the balance on it. DON’T FORGET TO RETRIEVE BOTH TICKETS. Regardless of how you wager, if your ticket is a winner you can cash out at any available teller OR use it to bet in any self-service terminal. If you still find yourself a bit lost, watch our wagering tutorial videos on by following the links below. Good Luck, and see you at the races! Win – You collect if your horse wins. Place – You collect if your horse wins or is 2nd. Show – You collect if your horse wins or is 2nd or 3rd. 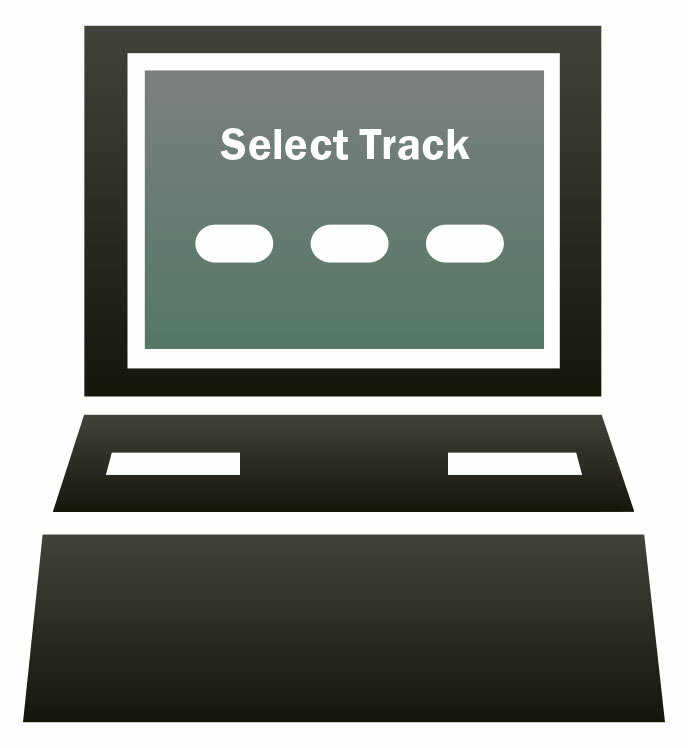 Exacta – You collect if you select two horses in one race to finish 1st and 2nd in the exact order. 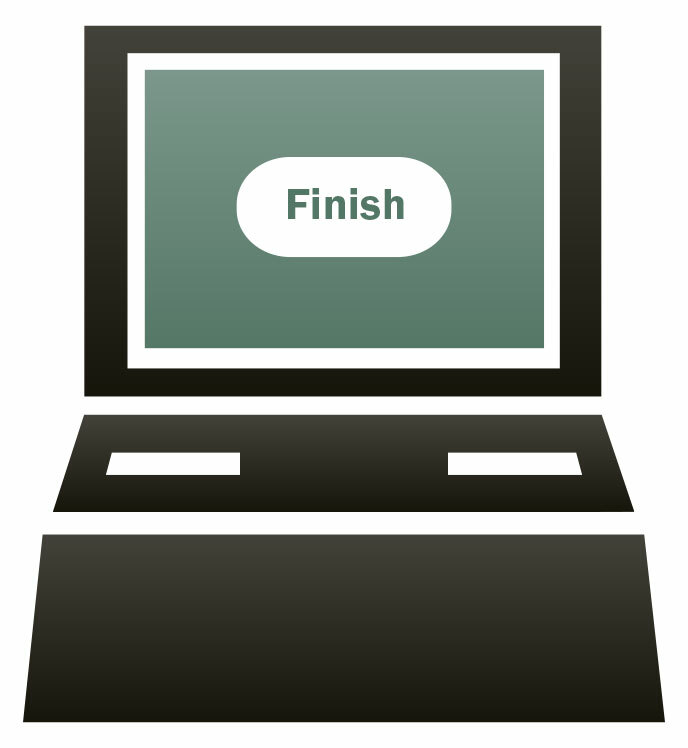 You can "box" your selection which means you are covering all possible finish orders. For example, a $1 Exacta "boxed" would cost you $2. Trifecta – You collect if you select three horses in one race to finish 1st, 2nd and 3rd in exact order. Superfecta – You collect if you select four horses in one race to finish 1st, 2nd, 3rd and 4th in exact order. Rolling Super High 5 – You collect if you select four horses in one race to finish 1st, 2nd, 3rd, 4th and 5th in exact order. Daily Double – You collect if you pick the horses to win each of two designated races. Pick 3 – You collect if you pick the horses to win each of three designated races. 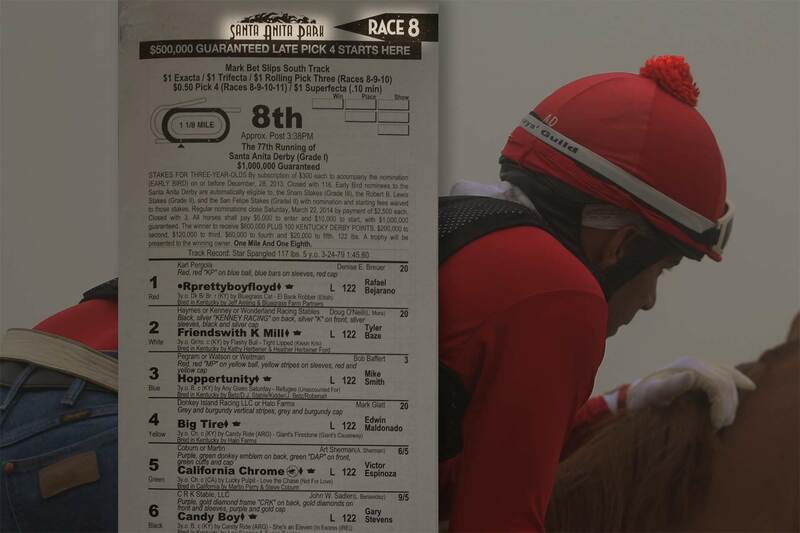 Pick 6 – You collect if you pick the horses to finish 1st in each of six designated races. Pick 5 – You collect if you pick the horses to finish 1st in each of five designated races. 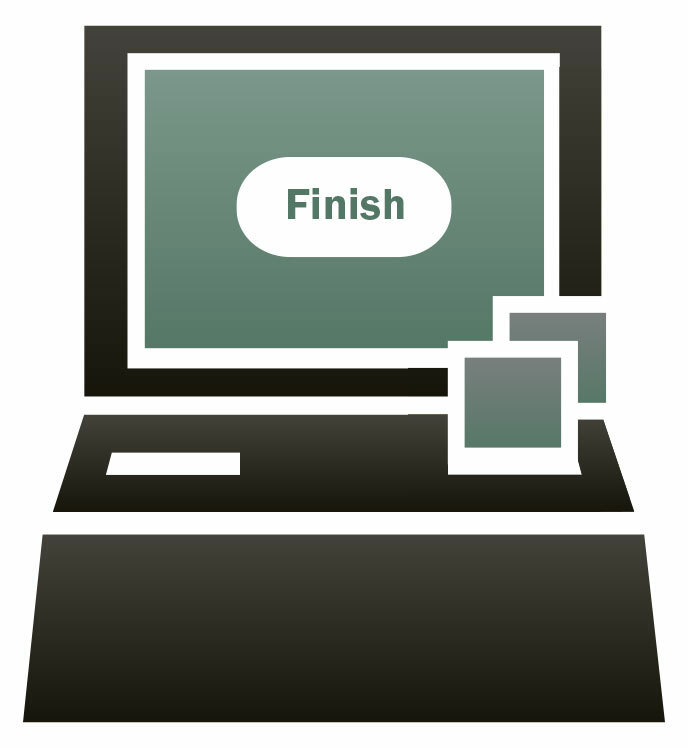 Box – Term to indicate covering your selections in all possible finish orders. 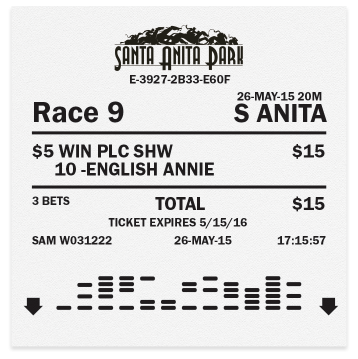 Example: $2 Exacta Box numbers 3 & 8 horses.